One thing that is really hard to find is a good resource describing best practices for project management. Not everyone wants to or needs to become certified and go through lots of training to be a good project manager. We know that a good amount of people in the TeamGantt community are not even project managers by trade. They are people that have to do project management as part of their job. So we set out to create A Guide To Project Management that people at all levels of project management experience could benefit from. The first step was finding someone that is qualified and respected in the project management community. 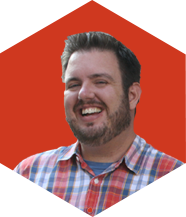 We decided to ask our friend Brett Harned because he has lots of experience working as the Vice President of Project Management at one of the most well known design agencies in the world Happy Cog and managing projects for clients such as Zappos, MTV, and Monotype Imaging. He even runs the coolest project management conference and workshops out there called Digital PM Summit. Thankfully, he was really excited to do this. He knows about the void of quality project management information, and has enthusiastically decided to write this guide. Not only did we want this guide to be extremely useful, but we knew it had to look great too. That's why we asked Kevin Sharon to join us in this effort. 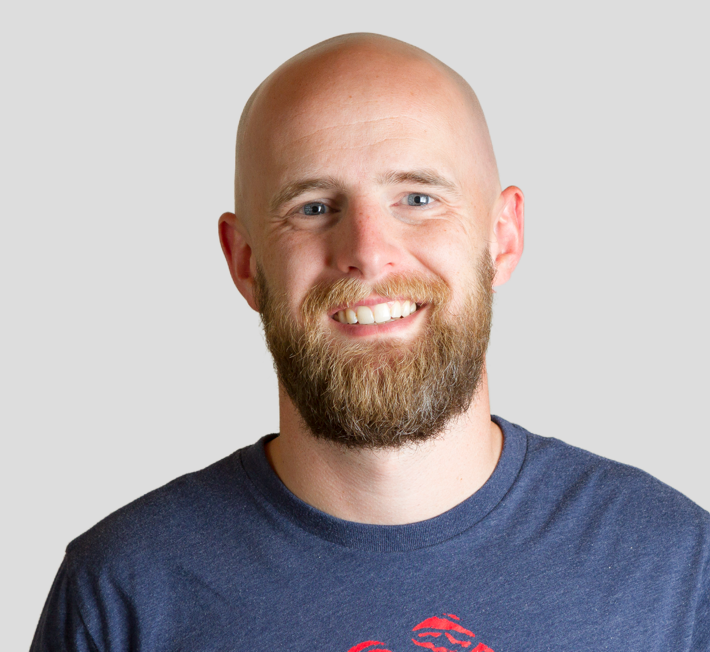 He has done an amazing job with the design and will continue to work with us through the rest of the guide. 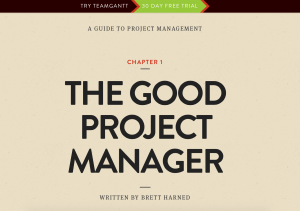 A Guide to Project Management will be an on going project that will consist of 8 chapters. The good news is that chapter 1 is complete! It's already receiving fantastic feedback. You can read it here. There is a good chance that these titles will vary slightly as each chapter develops, but it gives an idea of what's to come. Feel free to leave comments below on feedback or anything specific that you would like to see in this guide that you may have questions on. If you are as excited about this as we are, please feel free to share on twitter.